Thinking of an Edinburgh stag party? You’ll be happy to know that the capital of Scotland is regularly voted as one of the top stag destinations. Edinburgh is vibrant city full of life with something always on. So before you head off on your Edinburgh stag party make sure to check and see if there is any festivals on celebrating music, art and comedy. The Edinburgh comedy festival is known the world over but don’t worry if you can’t make that. Edinburgh has some fantastic comedy clubs if you fancy taking in a gig, and having a good laugh to start the night off. 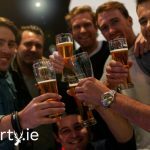 Enjoy some fantastic stag party activities like whiskey tasting, pub crawls and if a ghost tour. Then when nighttime finally arrives you’ll find some great pubs full of history and atmosphere. And, when you’re ready for the club you’ll be happy to know Edinburgh has loads and they stay open to very early in the morning. 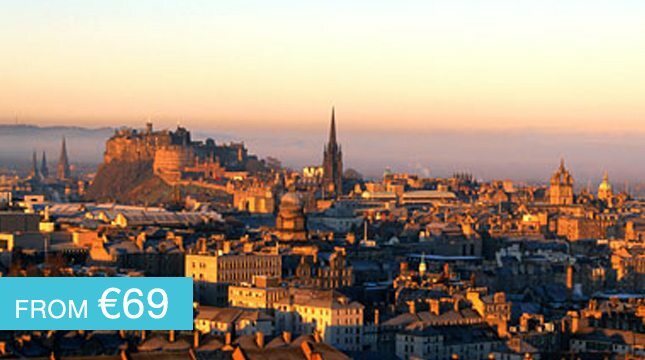 We have a fantastic package lined up in all of Edinburgh’s top accommodation, bars and restaurants! Finally, with plenty of activities available you will have great craic on Edinburgh stag party!